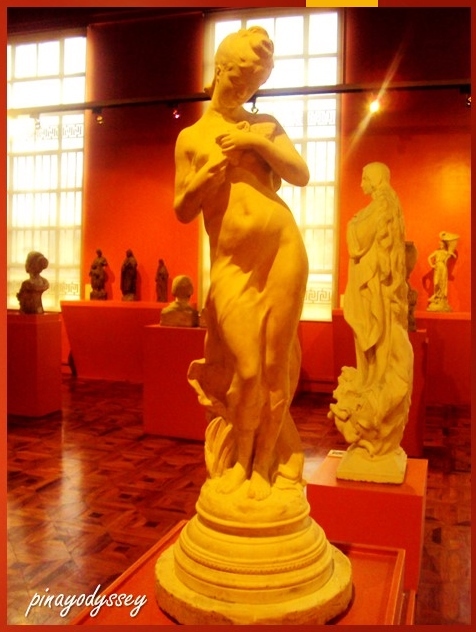 Located along Padre Burgos Drive in Manila, the National Museum is open for free on Sundays. During weekdays, entrance fees are as follows: Students- Php50, Adults – Php150, and Senior Citizens – Php120. There’s a special discount for groups of 51 or more. 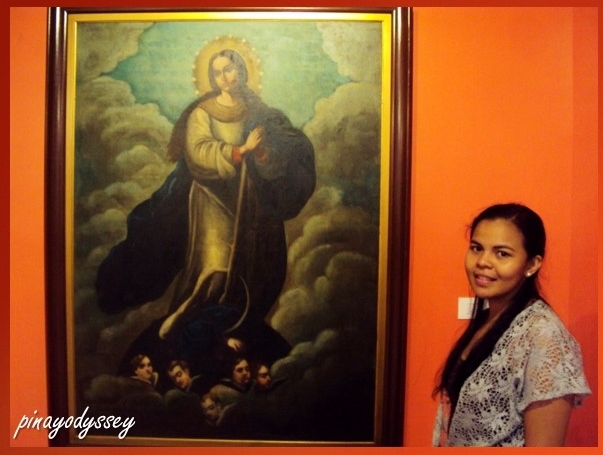 For more information (exhibitions, collections, etc. 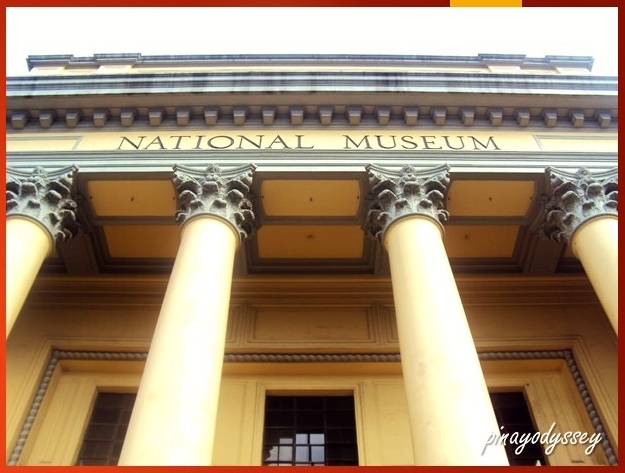 ), feel free to visit the website: National Museum in Manila. Cameras are allowed in the museum, provided that there’s no flash. 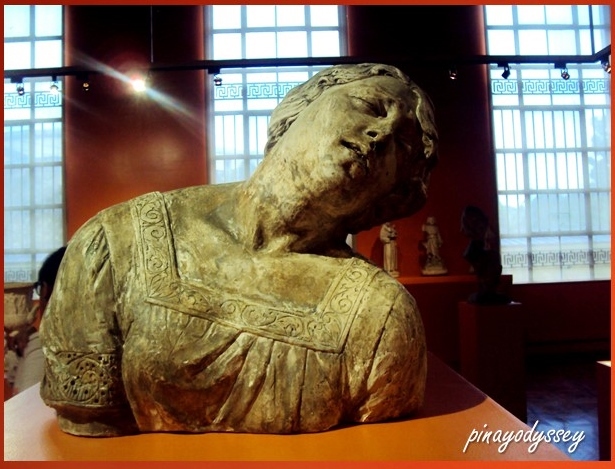 So here are some photos to entice you to go and visit the National Museum and learn more about the Philippines. 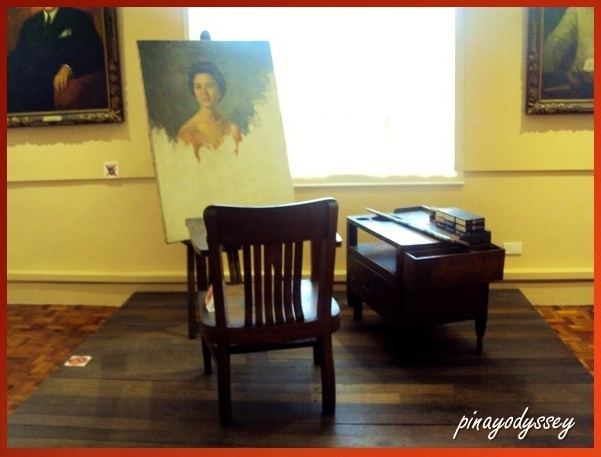 One interesting piece of art you will find in the museum is Juan Luna’s Spolarium. It is the biggest painting in the country, and Luna’s entry to the prestigious Exposicion de Bellas Artes (Madrid Art Exposition, May 1884) where it won the First Gold Medal.